Based in Edinburgh, our tailored EMR (electromagnetic radiation) surveys and assessments are available throughout Scotland and in the north of England. Please contact us for more information. 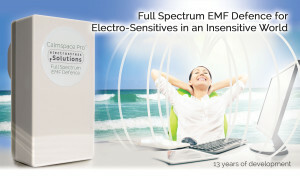 If you’re electrosensitive or worried about EMR (electromagnetic radiation) in your home or workplace or when you’re traveling call me or email me.